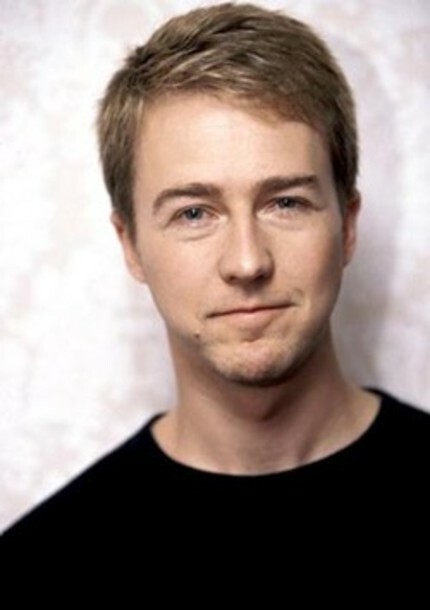 While it's been a while since Ed Norton had a role as meaty as Fight Club or American History X and while he has developed a reputation for being crusty and difficult to work with in the ensuing years the simple fact is that Norton is far and away one of the best actors of his generation. In the right circumstances there's virtually nothing the man can't do and do exceptionally well. So the idea of Norton being in talks to play the villain opposite Jeremy Renner in Tony Gilroy's upcoming The Bourne Legacy? That's more than a little exciting. Word that the Bourne franchise would continue without star Matt Damon was met with more than a little skepticism at the time - and deservedly so, as they're keeping the name without the title character - but by casting the film with a couple of rugged alpha-males (not to mention Rachel Weisz) producers have provided ample reason to be excited about it. Can it be a true Bourne movie when Jason Bourne himself is absent? Who cares, it's a chance to see Renner and Norton go toe to toe.